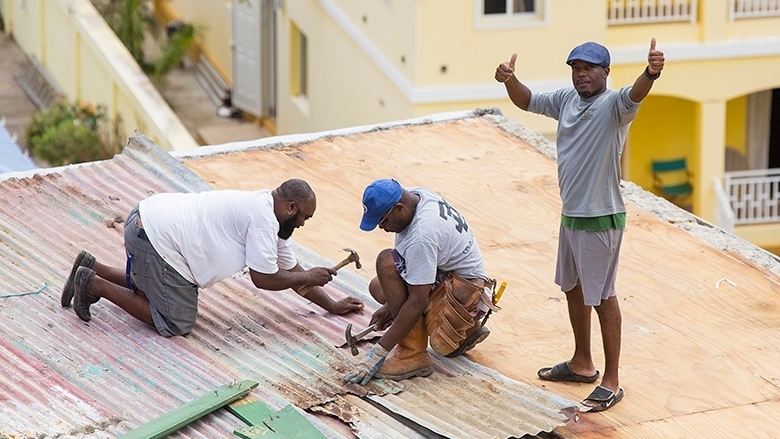 The Dominican Republic has enjoyed strong economic growth in recent years and a significant reduction in poverty, although the country remains vulnerable to natural disasters such as hurricanes. The Dominican Republic’s economic growth has been one of the strongest in the LAC region over the past 25 years. In the first quarter of 2017, the economy expanded by 5.2 percent, following yearly average growth of 7.1 percent between 2014-16. This contrasted sharply with that of the average 1.4 percent contraction for the LAC region in 2016. The project will rehabilitate 1,003 km of distribution networks and upgrade electrical interconnection of more than 120,000 customers in priority areas.